The Canadian not-for-profit Dying with Dignity is considering challenging provincial Ontario legislation that permits religiously affiliated hospitals to refrain from offering medically assisted death. 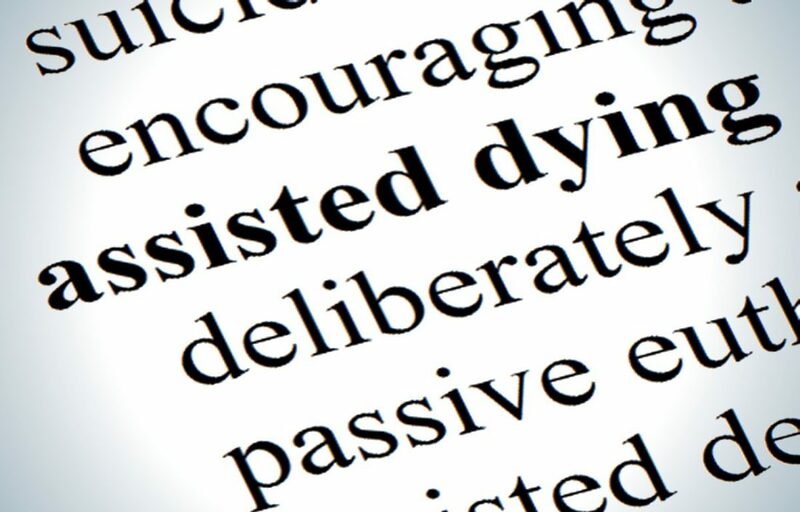 Under current Ontario law, hospitals, hospices and long-term care centers that wish not to facilitate assisted death may refrain from doing so, and are instead obligated to transfer the patient to an alternative willing healthcare facility. In this respect, the legislation parallels hospitals’ option to electively refrain from performing abortions on ethical grounds outlined by the Catholic Health Alliance of Canada. Under a potentially emergent legal challenge, however, these publicly funded healthcare facilities could lose their permission to deny direct facilitation of a patient’s death. As part of its rationale for challenging the law, Dying with Dignity cites the prospective trauma that a patient can further undergo if a transfer is necessary. The not-for-profit’s chief executive Shanaaz Gokool also stated that “what Ontario did is they gave an opt-out to basic and essential health care to hospitals that don’t want to provide for the dying.” Though it is challenging a healthcare facility’s legal right to refrain from assisting death, it maintains that individual healthcare providers ought to maintain that individual right. To date, over 630 Ontarians have legally ended their lives with medical assistance. Time will tell whether in this potential legal conflict between religious and medical institutions, the law may yet facilitate higher numbers.